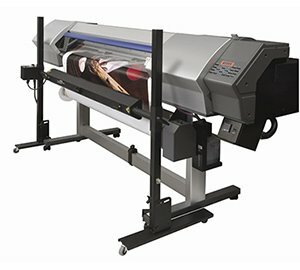 Get the BBC Digi-Dri Large Format Infrared Digital Drying System for faster printing on your large format printer. Gently and fully cures all inks on all substrate types without any circulating air. Request a price on the BBC Digi-Dri today.